This edition will feature local and international black artists and/or musicians who are not well-known although extremely talented. They have also suffered in some way at the hands of injustice. On top of that, I will be interviewing Theophile Abellard regarding his project promoting black local jazz artists. This episode of the Mtl Sessions BHM edition is hosted by Queen Nadine, a voice you are use to hearing doing listings and greetings on Positive Vibes (Thurs 3-5pm). 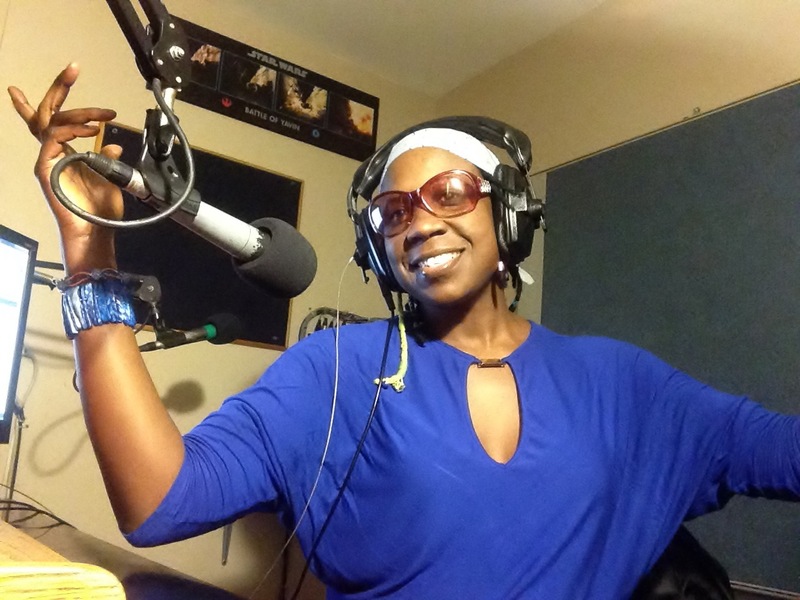 Queen Nadine takes over for this BHM episode dedicated to Love and Relationships. Featuring, Soul Reggae, soca, R & B Music about love. Self love, community love, parent child relationships, inter-racial relationships, love that feeds you and love that give you a bitter taste in your mouth -these are just some of the issues that will be discussed. Call in and participate 514-448-4013 TUES Feb 20th 3pm - 5pm. Second Episode of Montreal Sessions Tues. Feb 13th 3pm - 5pm is being hosted by Kalmunity Vibe Collective Special Black History Month Edition. Kalmunity host a weekly jazz series at Resonance each Sunday evening as well as a weekly night at Petit Campus live organic improv-mixing R & B, soul, hip hop, funk, spoken word afro-beats all with goal to inspire and be inspired. Week - One - Celebrate Bob Marley’s birthday with us Tuesday Feb. 6th from 3-5pm. Join Danielle & TLC, CKUT veterans of the show Skinbusy as they reunite for a 2hr special honouring the life and legacy of Bob Marley. Bob Marley’s influence on global culture is unparalleled. Decades after his death, he remains deeply revered as the man who took reggae to the world to earn iconic status as one of the greatest and most influential artists of all time. His music uplifts us, his vision for social change and justice inspires us. 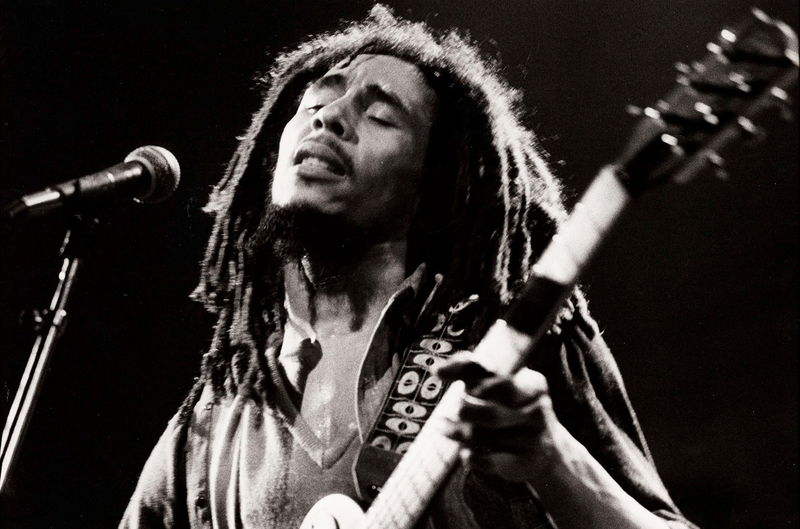 Few change the world with their music in the way that Bob Marley has and continues to do.